Whether you’re planning a bank holiday sunshine escape or a Christmas getaway, the cheapest time to book your flight is around three months before you travel, according to Which? Travel research. The only exception to the rule was for peak season summer holidays, where the biggest flight savings can be found six months in advance. Flight prices change based on demand, so it’s impossible to give a definitive answer to how far in advance you should book to always get the cheapest fare. 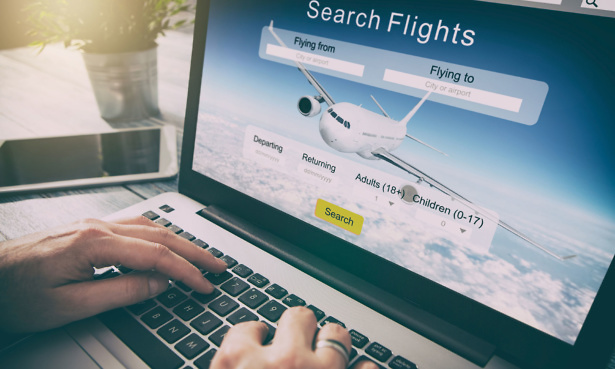 However, by crunching 2017 and 2018 data for thousands of return economy flights worldwide, our researchers were able to find the booking sweet spots for popular holiday periods. It’s not an exact science, and the best time to book does shift slightly year to year, but when we compared 2017 and 2018 we found the cheapest time to book was roughly the same. Sun-seekers who are undecided on where to travel over the August bank holiday have until June 3 to secure a cheap flight. If you book almost three months before the long weekend, flights should be 8% cheaper on average than at any other time. Christmas fans can also find a festive discount if they start planning for the big day as early as September. Flights could be 10% cheaper if booked at the start of autumn for Yuletide. To score Easter savings of 16% on average, the data suggests that your Christmas shopping list should include aeroplane tickets. Similarly, winter is the best time to start planning your May bank holidays. Book flights in mid-January and mid-February to find savings of up to 14% and 12% for the early and late spring holidays. Holidaymakers who have to travel when school’s out can take advantage of 7% savings by booking their trip six months in advance. The start of the year is the ideal time to get planning and booking any overseas adventures for peak season July. Late April was found to be the cheapest time to fly in 2017 and 2018, if you booked three months in advance. Anyone who beat the January blues by booking a 27 April flight last year, enjoyed a 19% saving. Findings also showed that Sunday is the cheapest day to book a flight. While mid-week planners are finding the most expensive flight tickets on a Wednesday.